Survive as long as possible. 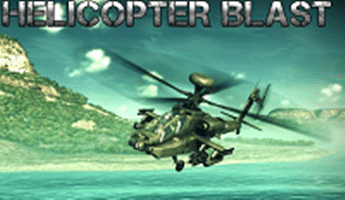 Fly during a war and try to survive all enemy attacks. Command the air battle.